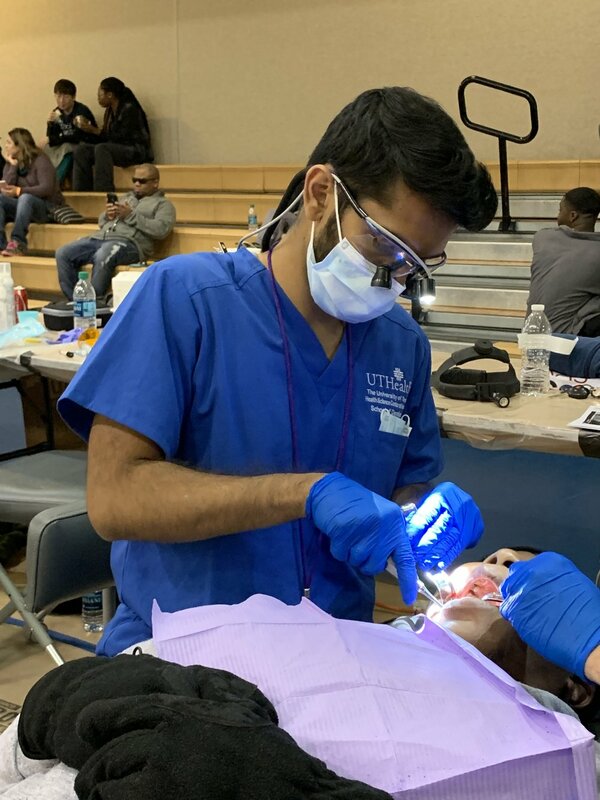 Houston ASDA is a student organization involved with any and all issues that dental students face during their time in school. We aim to expose our members to organized dentistry and encourage a lifetime commitment to the field of dentistry and its preservation. This is the entirely student-operated website and home of Houston ASDA. Here you’ll find all of the latest news and information about the different things going on in your profession as well as different things going on locally within your chapter. Involvement in ASDA is a great way to form close relationships with classmates, meet likeminded student dentists from across the nation, and develop leadership skills along the way! Through lobby days, participation in engage and ADPAC, and raising the awareness of political issues facing dental students and the dental profession, ASDA students advocate for the benefit of dental students all over the country. ASDA students are committed to serving our community. From volunteering at the food bank to raising money for the San Jose Clinic through our annual golf tournament, we are always ready and willing to help others.